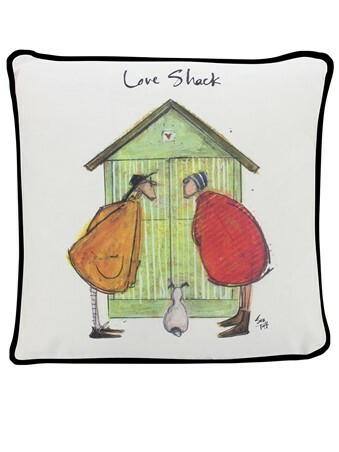 Strolling along the promenade at their favourite beach, Mr and Mrs Mustard reach their little love shack. 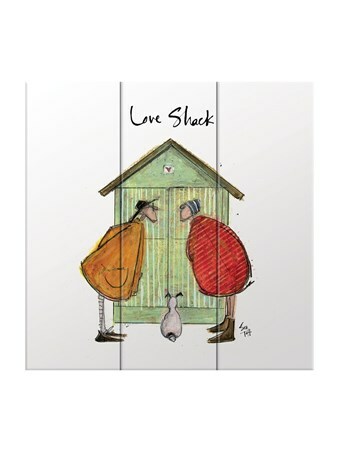 A wooden hut placed above the stretch of sand, there's no better spot to watch the world go by, huddled together inside. 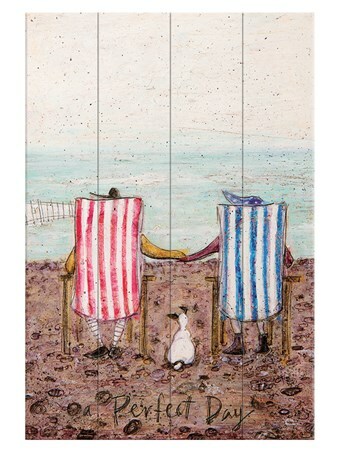 With their tiny Jack Russell Doris just waiting to get inside, they often spend the entire day wandering the coastline, ending their adventure here for a rest. 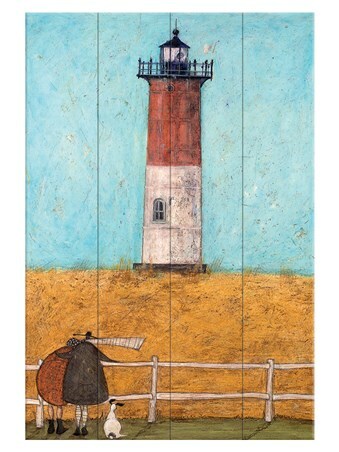 Radiating with those calm beached vibes, this wooden wall piece from artist Sam Toft is the perfect gift for those who love spending their weekends outdoors. 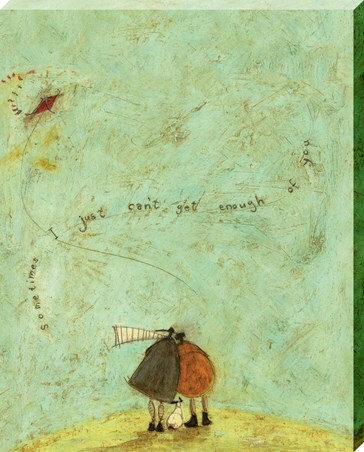 Bringing the sound of the crashing waves inside, they're bound to enjoy closing their eyes and imagining the scene. 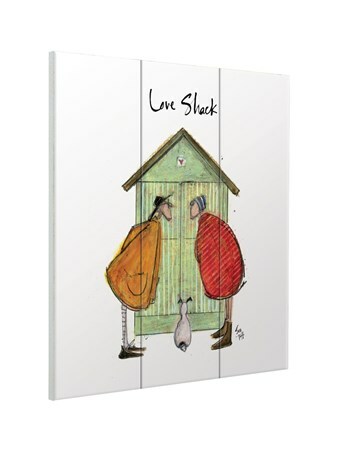 High quality, framed Love Shack, Sam Toft wooden wall art with a bespoke frame by our custom framing service.